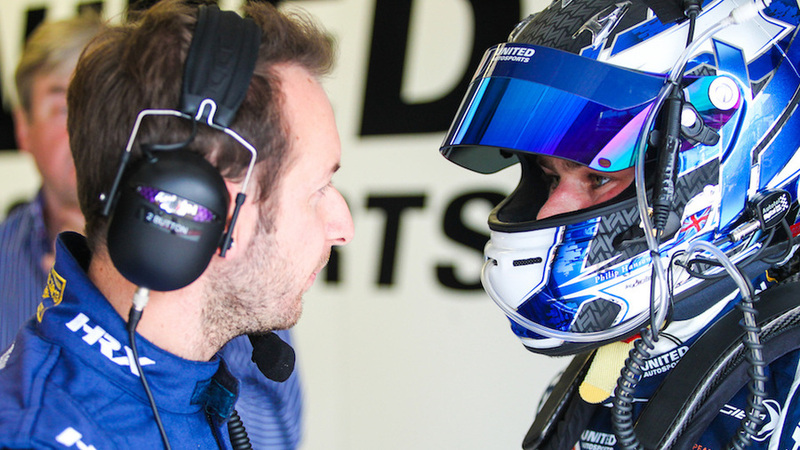 Phil Hanson and United Autosports team-mate Filipe Albuquerque suffered poor luck again in the European Le Mans Series. At the start of round four staged at Silverstone, Phil was forced to take evasive action dropping to the back of the LMP2 pack having started in 12th position. However in the opening hour, he managed to make some great moves to climb back into the top-10. But unfortunately halfway through the second hour, a piece of rubber incredibly found its way inside the #22 Ligier’s cockpit which set off the fire extinguisher which then automatically cut out the engine, forcing Phil to retire the car on the spot. Next up for Phil will be Round 5 of the ELMS at Spa in Belgium on 23 September. It’s been tough. We have struggled with grip all weekend, so we’ve had to push hard just to keep up with the other teams. Then in the race I had a tough start, I had to avoid an incident and went off track, dropping me to the back. Because the car wasn’t so fast I had to work hard to climb up the order again. The race was then cut short sadly, as we believe a bit of rubber flew into the cockpit and set the fire extinguisher off, killing the engine automatically. I then couldn’t restart it as a precaution, so luckily it didn’t happen at high speed.